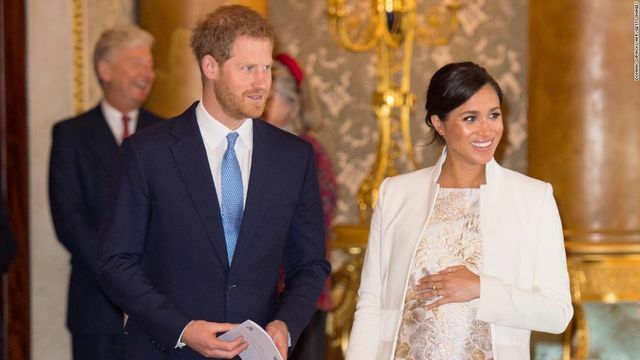 Harry, Meghan and their child will find themselves in a position familiar to any US taxpayers living outside the US. The potential liability to both US and UK tax is one which can become complicated quickly, however there are solutions that can help clients avoid taxation in both jurisdictions (even if it still leaves them with a headache!). The UK and the USA have entered into a number of double tax treaties, under which the two jurisdictions agree which authority has the primary taxing rights in various circumstances. It is worth remember though that the US and UK tax years do not cover the same period (US tax years ending 31 December and UK tax years ending 5 April) and so clients need to ensure that any planning is carried out at the appropriate point to ensure that the requisite criteria are achieved. A further headache is over who each jurisdiction considers the 'taxpayer'. In certain circumstances this might not be the same person or entity and, consequently, one jurisdiction might not offer a credit for tax paid in the other jurisdiction. It might also be that one jurisdiction offers a relief or exemption which is not matched in the other jurisdiction, thus leaving the taxpayer with an unexpected liability. For example, UK taxpayers can usually claim 100% relief from capital gains tax on the sale of their main residence. However, the corresponding US allowance is only on the first $250,000 of gain. it may be therefore that a UK resident, US citizen will find themselves with a US tax charge on the sale of a UK property which is standing at a significant gain, even though the UK itself doesn't charge. It is possible for a US citizen to 'expatriate' (i.e. give up their citizenship) and thus extricate themselves from the US tax regime. However, in order to expatriate without being liable for a punitive exit tax charge or suffering under the yoke of being a 'covered expatriate' (which comes with significant tax disadvantages), clients must ensure they do not meet any one of several criteria. Fortunately, for children born to UK/US parents there are several avenues which may allow the child to give up their US citizenship without reference to most of these criteria. The new royal baby will be born into a complicated, unusual and, at times, baffling system. And that's just the Royal Family.